Our club would not run without the hours and hours of time volunteers put in. 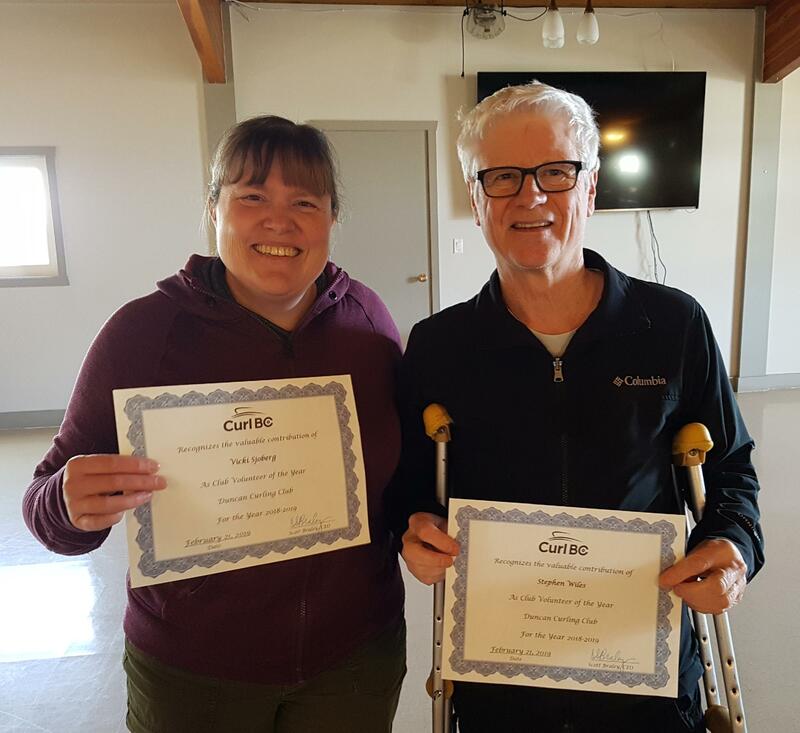 We would like to thank everyone who contributes and this year we are recognizing the winning Club Volunteer nominees, Vicki Sjoberg and Stephen Wiles for the time they donate to our organization. 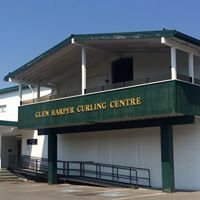 Copyright © , Duncan Curling Club , All rights reserved.